Phillips Janitorial Services is a local South Jersey Commercial Cleaning service and janitorial service based in Mullica Hill, NJ. We provide commercial cleaning and janitorial services to clients throughout Southern New Jersey and the Greater Philadelphia area. We specialize in providing clients with reliable, friendly, on-time cleaning services, specifically tailored to their individual needs. We are fully insured and bonded and we strictly adhere to best practice business and cleaning methodologies. Our staff has a very low turnover rate and we screen each employee quite thoroughly. 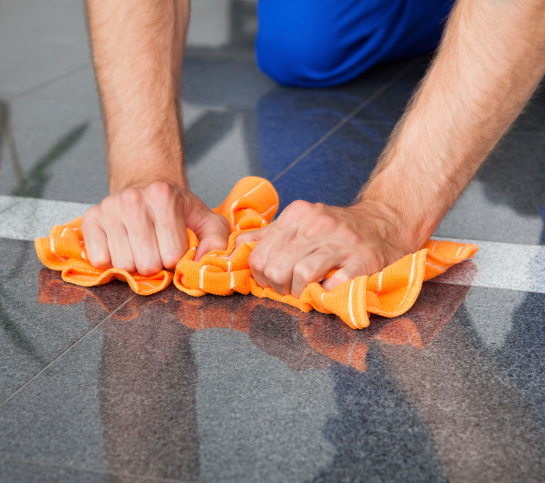 We pride ourselves in providing thorough regular cleanings at a fair price. Phillips Janitorial Services is a Premier Cleaning Company. Allow Us to Show You What a REALLY Clean Building Looks Like. 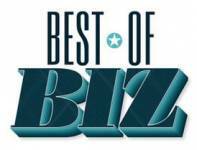 Congrats to Phillips Janitorial Services, Inc on being awarded Best of Biz 2015! 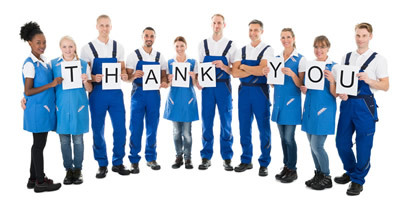 At Phillips Janitorial Services, we’ve made it our mission to do a great job at all times and to provide you with a clean, sanitary, and pleasant environment in which to work and conduct your business. We strive to make every customer feel special and to promote a friendly and inclusive environment for our employees, enabling them to give their best to you, our valued customers.